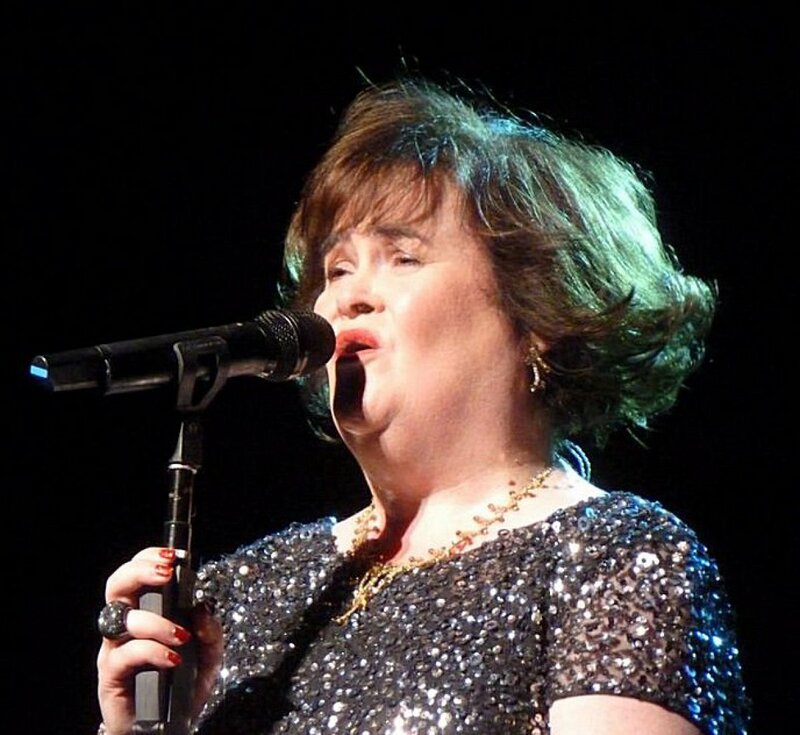 Scottish singer Susan Boyle may not have won "Britain's Got Talent," but fans raved about her performance at a live tour concert in the city of Birmingham. The Daily Telegraph reported Saturday that Boyle, who finished second on "Got Talent" in May, received rave reviews after performing Friday at the National Indoor Arena along with other stars from the ITV series. "It's really great that she made it to the show. She was fantastic," Cathy Blair, 50, said of Boyle's performance. Friday's show also included a performance from Diversity, a street dance group that took home the show's 2009 crown. Street dancer George Sampson, last season's "Got Talent" winner, also performed at Friday's event, taking the stage with the dance group Flawless before finishing with a solo act. The Telegraph said Boyle, who earned international acclaim for the "Got Talent" performance of a "Les Miserables" song, is also scheduled to perform at two shows at the Sheffield Hallam FM Arena.